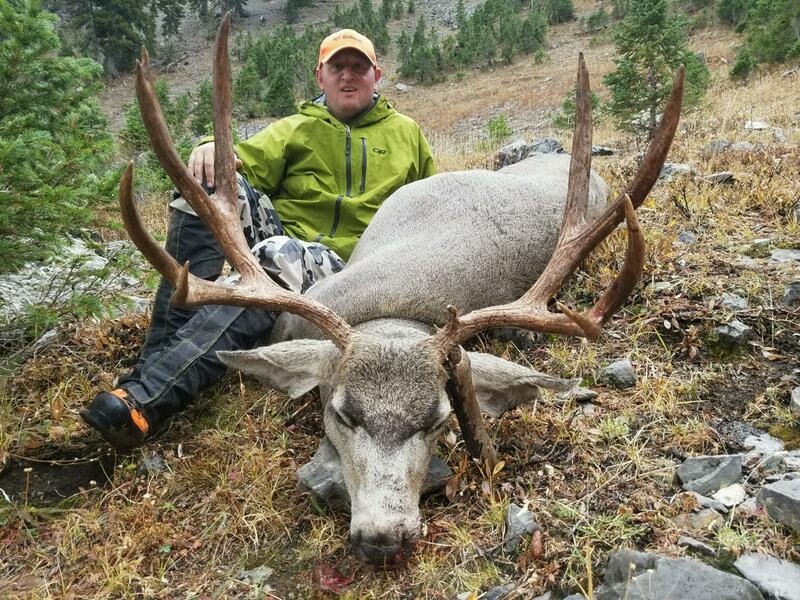 With a very high success rate, experienced guides (some have been there for almost 20 years) great organizational skill, this outfitter has quickly become our go to outfitter for elk and mule deer. 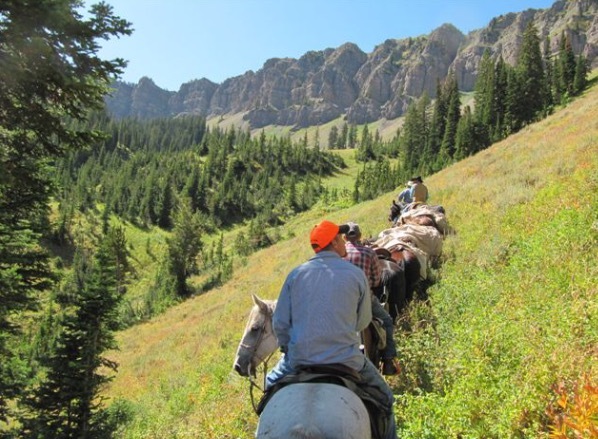 This is a back country, tent camp based, horseback hunt. Even though the terrain can be tough, the horses do most of the work. 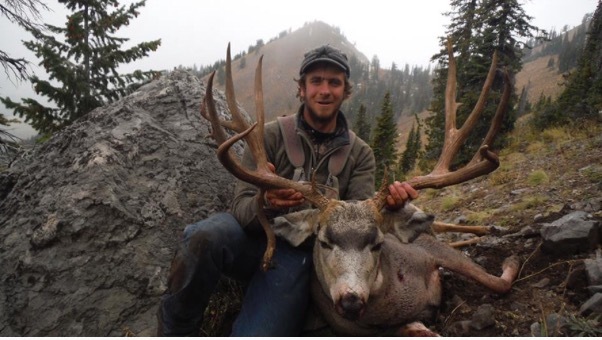 Hunters can expect an 80% success rate on bulls ranging from 270 to 310 and often times opportunities for bigger. 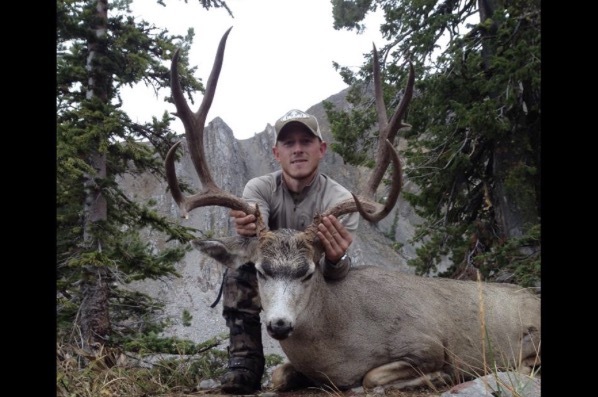 Deer hunters can expect a 80 to 90% success rate on bucks ranging from 165 to 180 and there are opportunities for bucks over 200″! 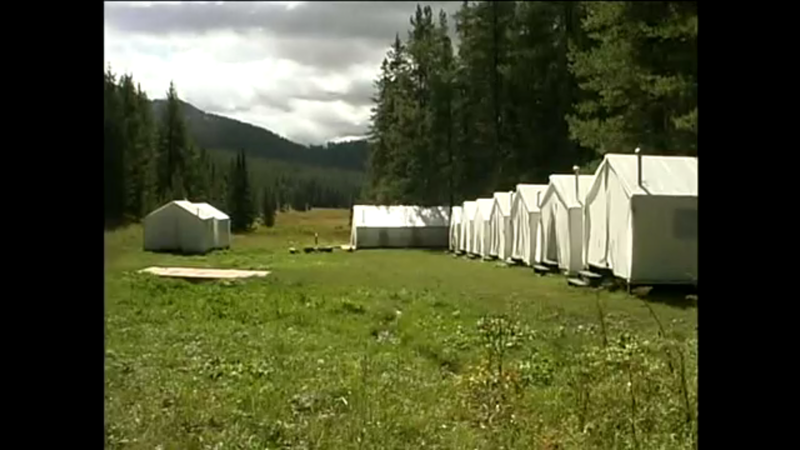 Some of the nicest tent camps you will ever stay in, with raised floors, wood or propane heaters, there are also a shower tent with hot water heater and a mess tent for all of your meals. There will also be a full time cook to prepare all of your meals. Fly into Jackson Hole, WY and Outdoor Solutions will provide directions for the 70 mile drive to camp.